Having access to well maintained and clean parks and green spaces is something many people take pleasure in. The associated health benefits from spending time outdoors in these areas is well documented, and Urbaser Ltd is strongly committed to nurturing and expanding these sites for the benefit of the local community. 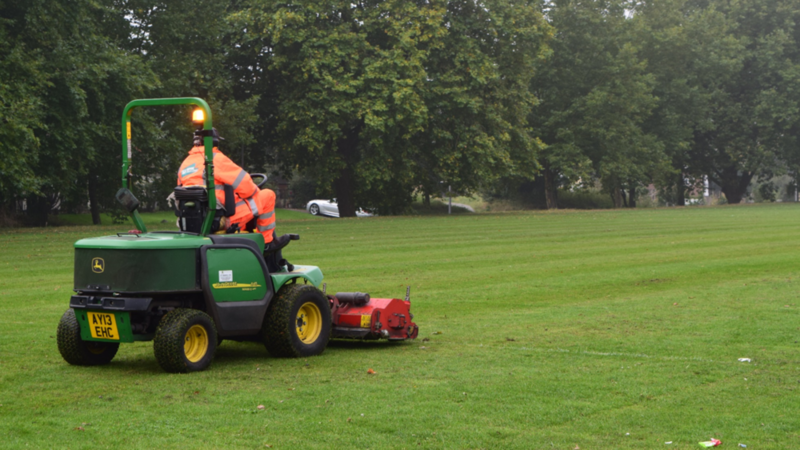 We currently manage both manned and unmanned parks, play areas, sports facilities and cemeteries in the Waltham Forest area of London. Our staff are fully trained and equipped to ensure our service provides the best visual results for local residents. We maintain many of the parks to the national Green Flag Award standard – a scheme that recognises and rewards the very best green spaces in the country. Our commitment to delivering quality services is reflected by our trade association memberships to the Institute of Groundmanship (IoG) and British Association of Landscape Industries (BALI).